As a child he dreamt of changing South Africa; as a man he changed the world. 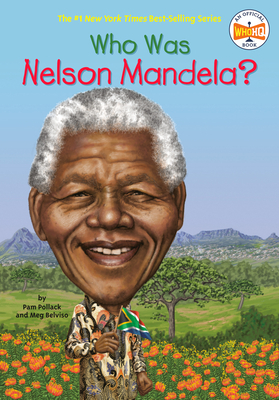 Nelson Mandela spent his life battling apartheid and championing a peaceful revolution. He spent twenty-seven years in prison and emerged as the inspiring leader of the new South Africa. He became the country’s first black president and went on to live his dream of change. This is an important and exciting addition to the Who Was...? series. Pamela Pollack and Meg Belviso have co-authored several children's books, including Who Is J.K. Rowling? and Who Was Steve Jobs?